Introducing new Autumn 2018 edition of Falling Leaves Photo Overlays for Photographers, vol.2 of our bestselling Fall Overlays. Over 100 beautiful, high-quality leaf overlays. You will find there both separate leaf overlays, perfect if you like to create your own overlays and ready to use time-saving overlays. There are maple tree leaves, oak tree, cherry tree leaves and birch tree leaves. beautiful, natural looking colours. We tried to keep more organic look this year, but if you are a fan of whimsical look you will always find something for yourself there. You can check previews of this product here. 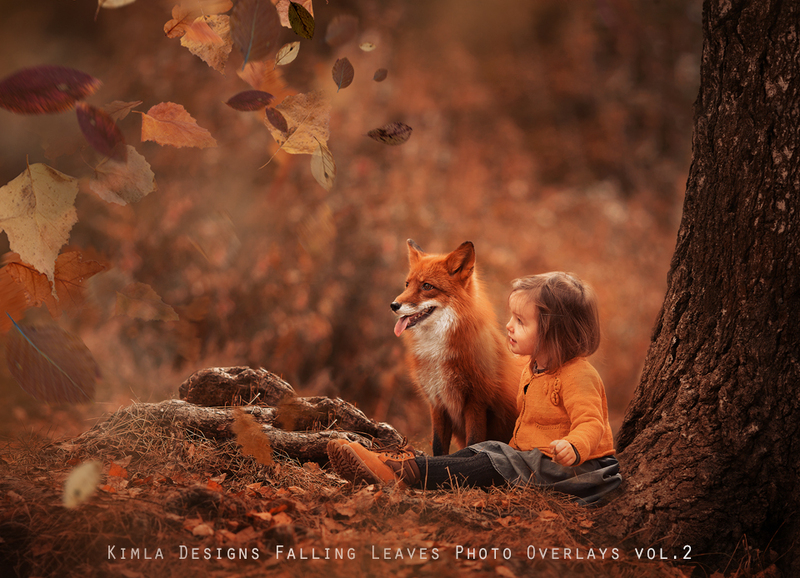 If you wonder how to use Falling Leaves Overlays, please check our Free Complete guide Here. This new pack is our Free Gift with each min. $50 purchase at this moment. There is also an option to buy New Painted Autumn PS Action pack and Falling Leaves Overlays vol.2 in one saving Bundle offer. You can learn more here. Would you like to create beautiful Fall images, enhance colours, add falling leaves without spending long hours editing in Photoshop? 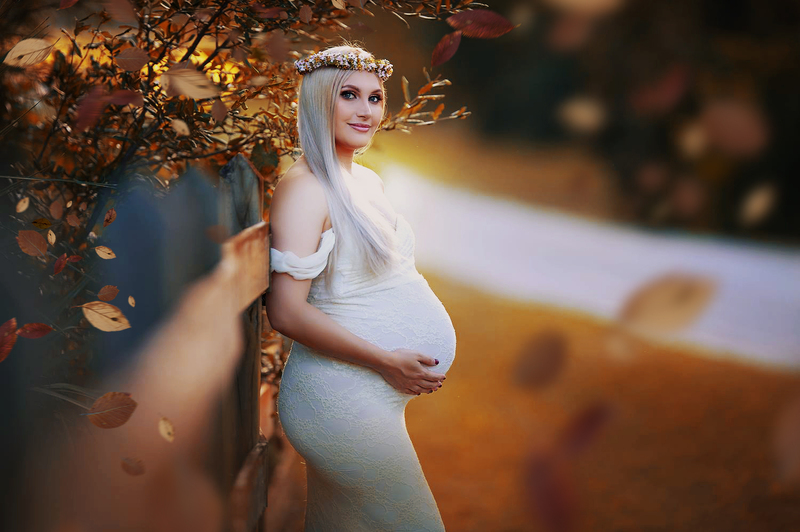 Check our Fall Free Photoshop Tutorials. How to turn Summer images into Painted Autumn scene in just a click of a button? How to use the Photo Overlays the right way?